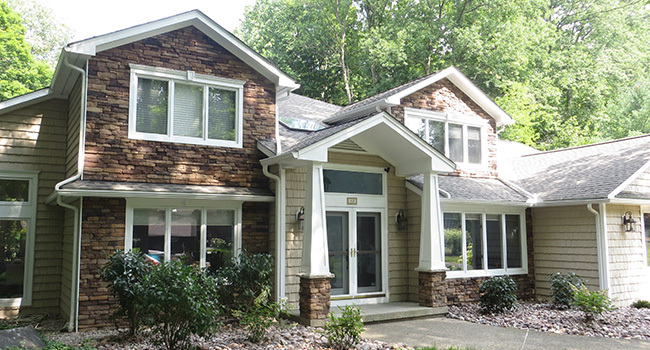 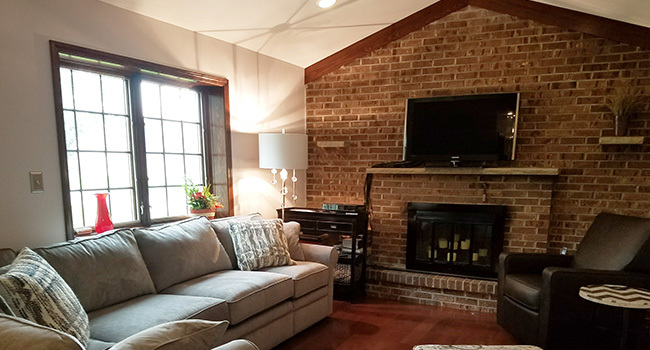 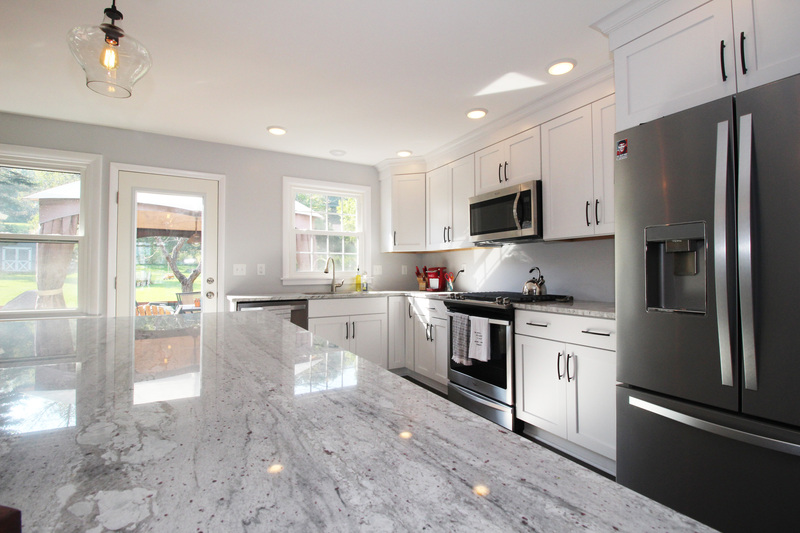 Creative Remodeling Services works in every area of your home, from your kitchen, basement, bathroom, windows and doors, entire home additions or complete remodeling from floor to ceiling. 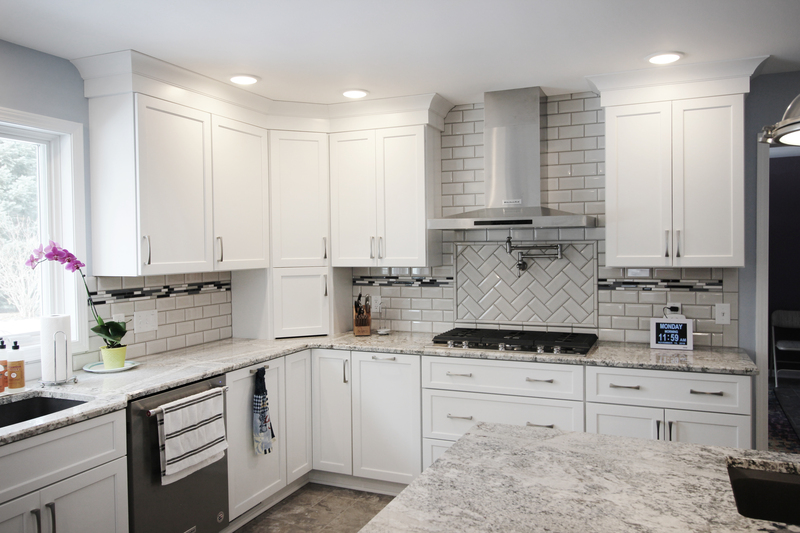 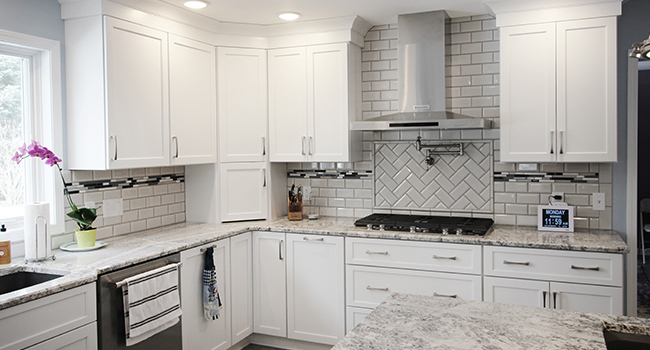 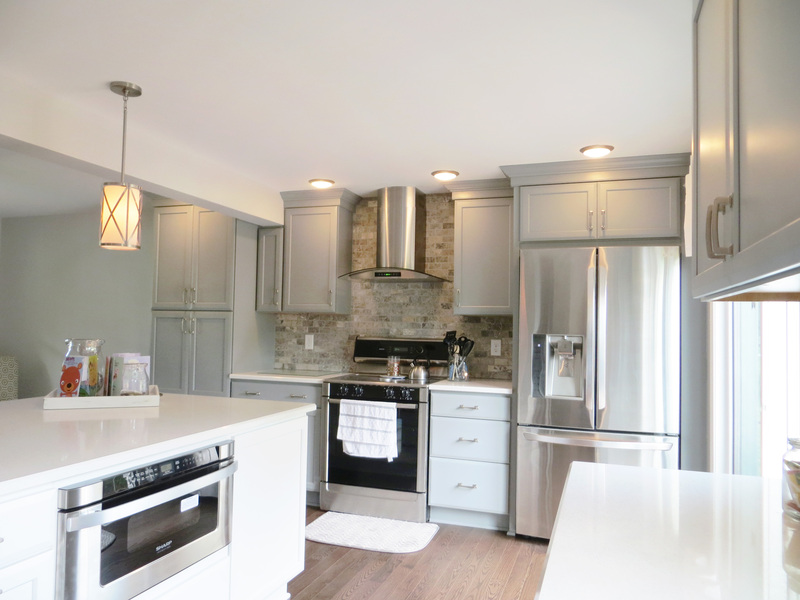 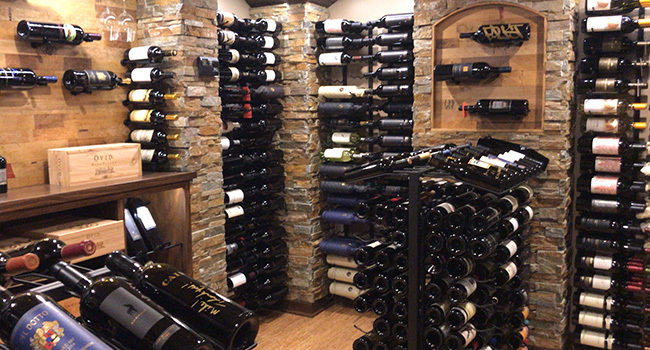 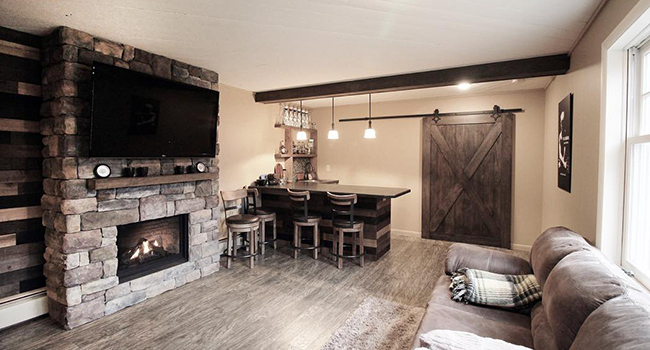 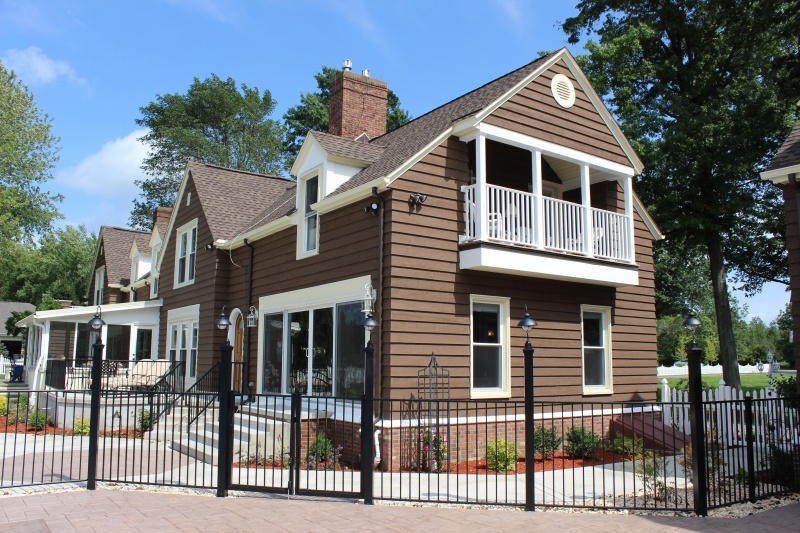 Take a look at the examples of kitchen and bathroom remodels in Orchard Park, Buffalo, Hamburg, and other WNY neighborhoods to start imagining an updated look for any room in your home. 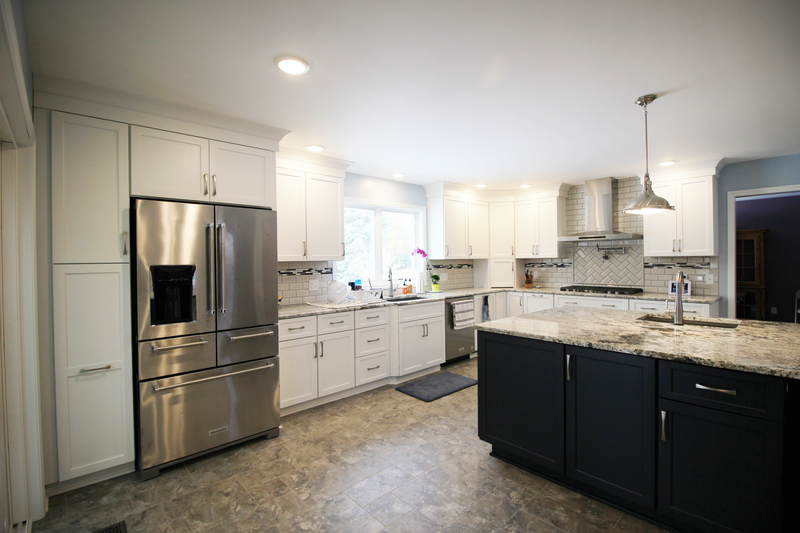 Whether you need more space for your growing family, you are looking for a more open concept for your kitchen, you would like to add some function to your bathroom, or you want to update your home with contemporary styles and materials, we can help. 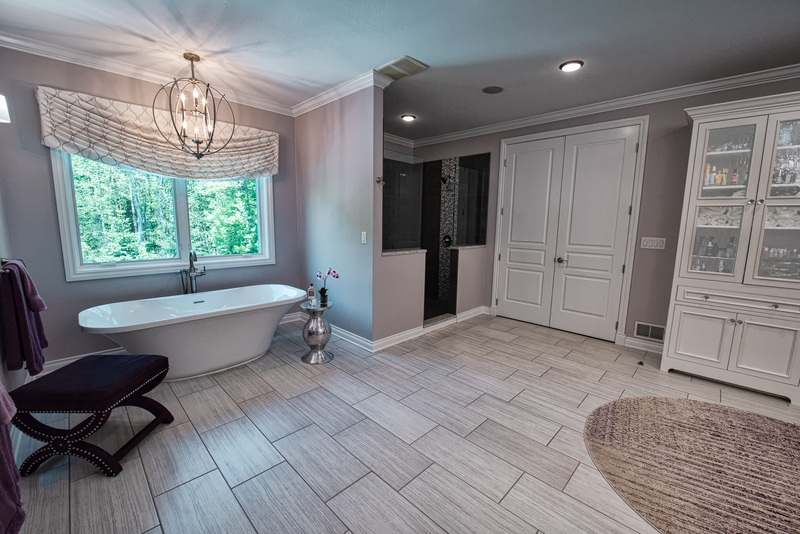 Using high-quality materials and expert craftsmanship, we give your home an elegant new shine and transform the space according to your specifications. 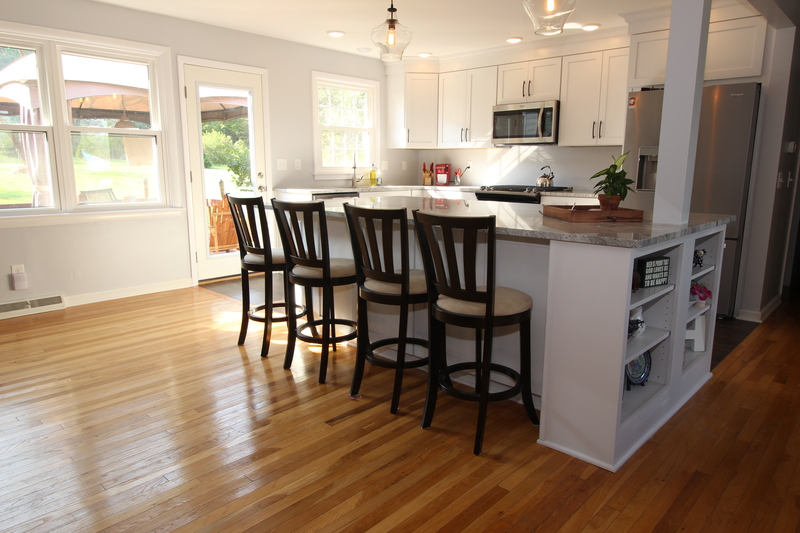 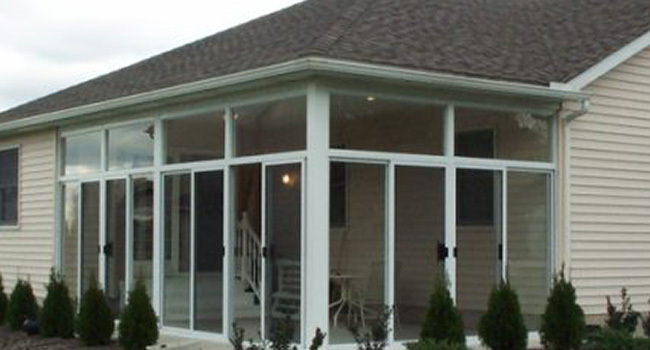 With complete remodeling services, you can own your dream home without ever leaving the neighborhood you love. 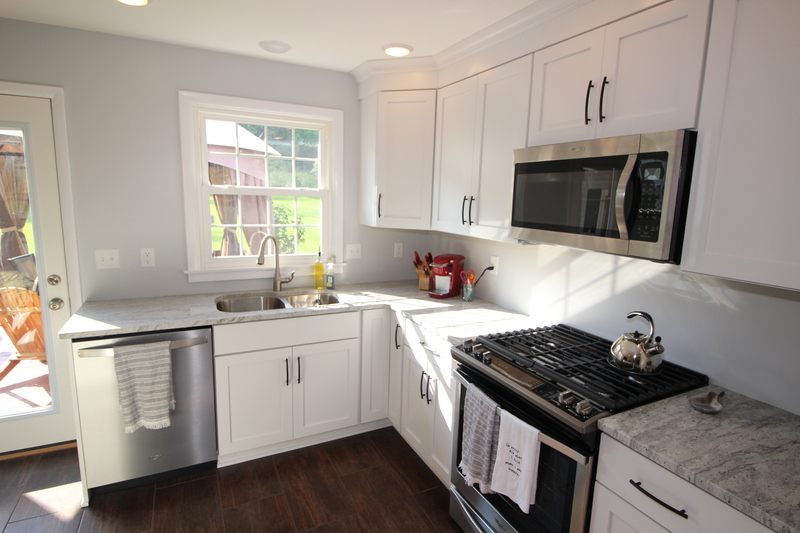 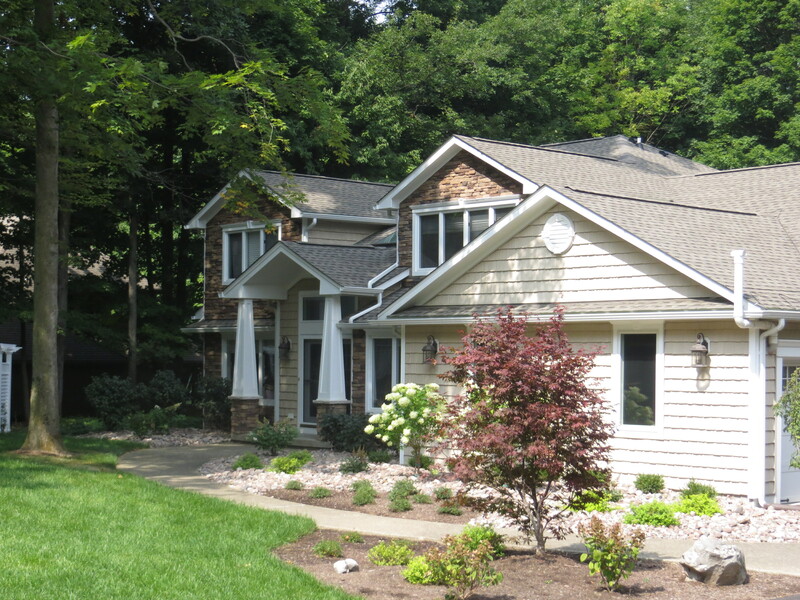 Browse the gallery to see a wide array of home renovations. 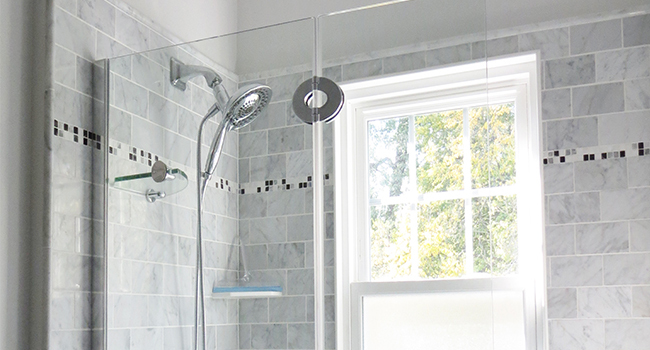 If you are ready to remodel your bathroom, kitchen, basement or another area of your home, give us a call today.